Start taking classes at Beer City CrossFit and other studios! All Beer City CrossFit group classes are instructed from start to finish by experienced and professional Level 1 CrossFit coaches. They pride themselves on being a comprehensive coaching facility, thusly, classes are capped at a maximum of 20 athletes and they strive to maintain a 1:8 or greater, coach to athlete ratio. 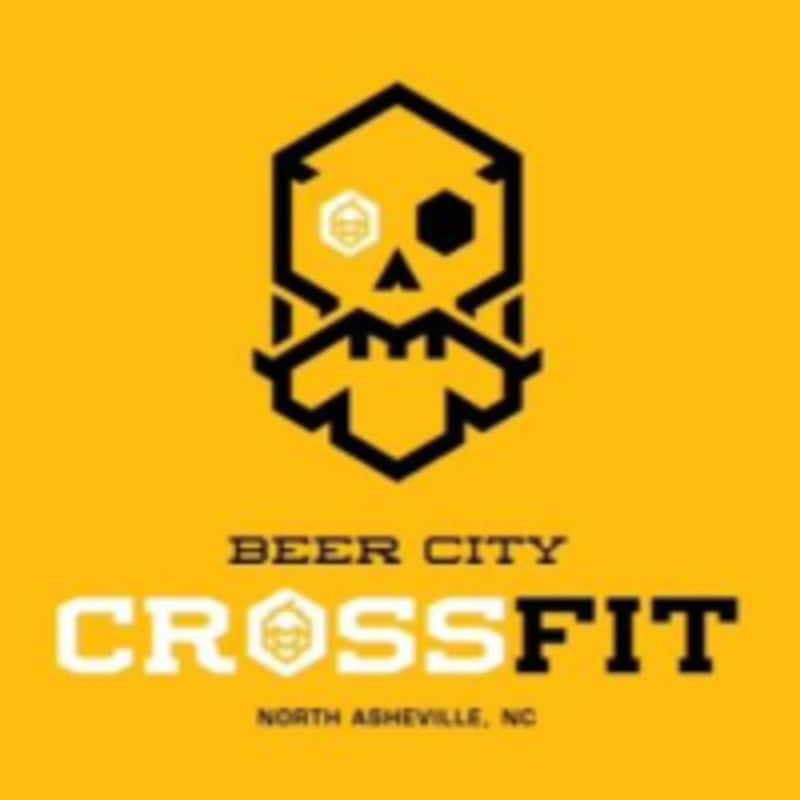 Beer City CrossFit is located at 70 Westside Drive in Asheville, NC.